You are here: Home / PLMA Chicago – Valpizza Presente! 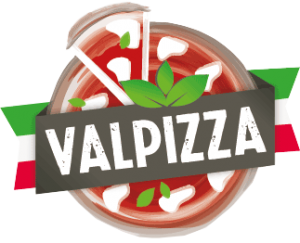 PLMA Chicago – Valpizza Presente! 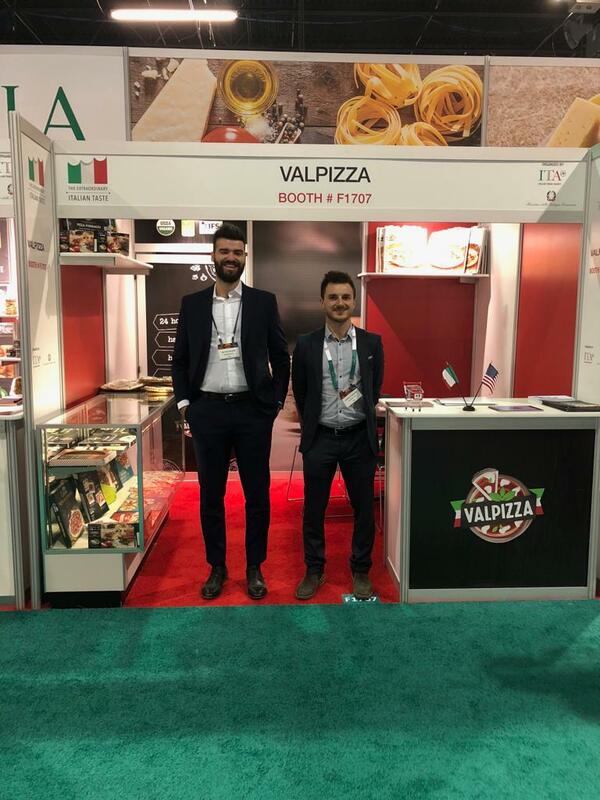 This year too Valpizza attended the PLMA Food Show in Chicago, under the umbrella of the Italian Pavilion, at Booth F1707, bringing that kick of passion and Italian identity in the United States. Valpizza is grateful to those who gave a hand, but especially to those who took their time to stop by and learn a little more about us. Stay tuned for the next event…! 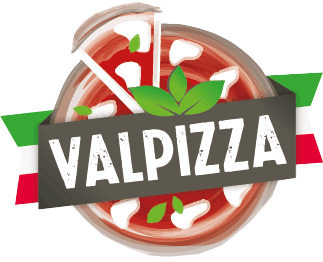 https://www.valpizza.it/wp-content/uploads/2018/11/WhatsApp-Image-2018-11-12-at-16.25.19.jpeg 1024 768 evolve https://www.valpizza.it/wp-content/uploads/2018/11/valpizza.png evolve2018-11-17 16:18:492018-11-22 11:30:11PLMA Chicago - Valpizza Presente!